Although there was a website for this product when this review was written, it lacked information. Moreover, the information it did provide appeared to be related to another product (Slim pretty 30 days), and the minimal content that was there was very sloppy with typos, such as “curve your appetite” instead of “curb your appetite.” A site this poorly designed doesn’t say much for the integrity or quality of the product or the manufacturer, especially since it doesn’t even provide an ingredients list! That being said, Miss Slim Extra Strength was also sold on Amazon at the writing of this review, and although an official supplement facts list was not provided, according to the sales page this product’s formula contains: Hoodia Extract, L-Carnitine, Bluet, Cayenne Pepper Fruit Powder, Garcinia Cambogia Extract, Glucomannan, Green Coffee Bean. Hoodia is believed to suppress appetite. L-carnitine is believed to move more fatty acids into your cells to be burned for energy, potentially increasing fat burning for weight loss. Cayenne pepper fruit powder may help to increase thermogenesis. Garcinia cambogia may help to suppress appetite and reduce the body’s ability to absorb fat. 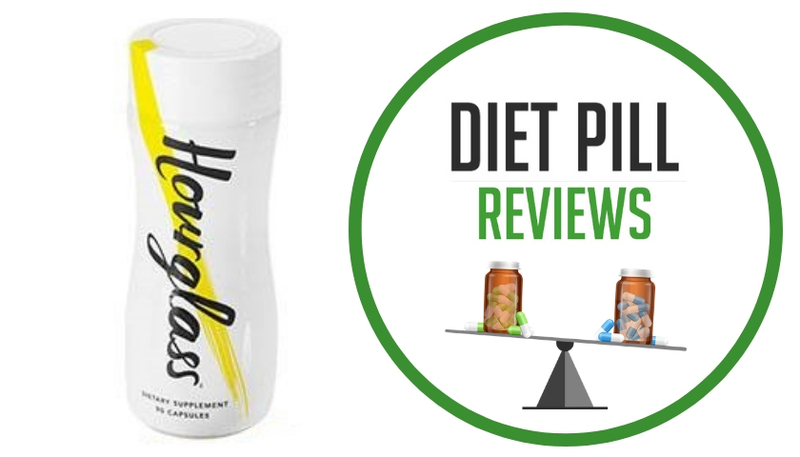 Glucomannan is a fiber that can expand when introduced to water. The idea is that it expands in the stomach to help a person feel full, potentially helping them to reduce the amount that they eat. 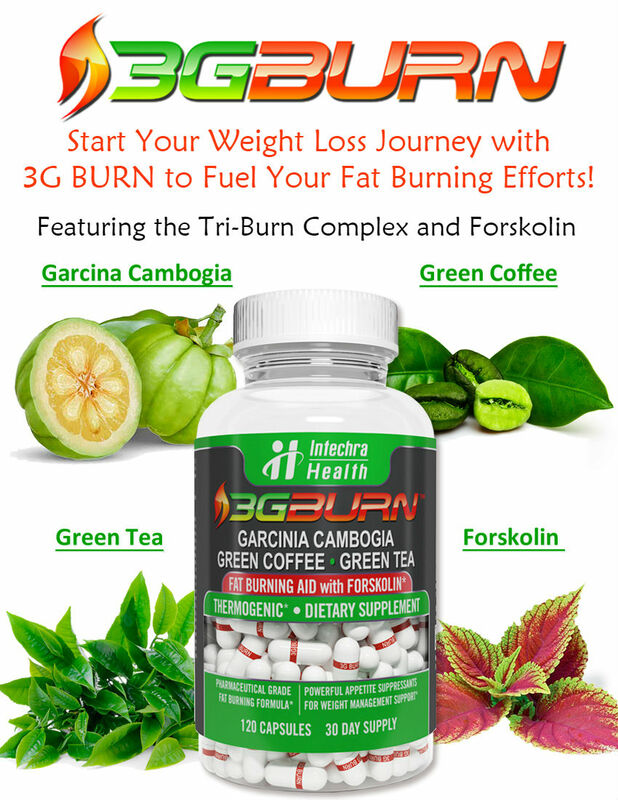 Green coffee bean is through to help burn fat and boost metabolism. Bluet, on the other hand, could refer to more than one herb. It isn’t indicated which bluet herb Miss Slim Extra Strength might contain. 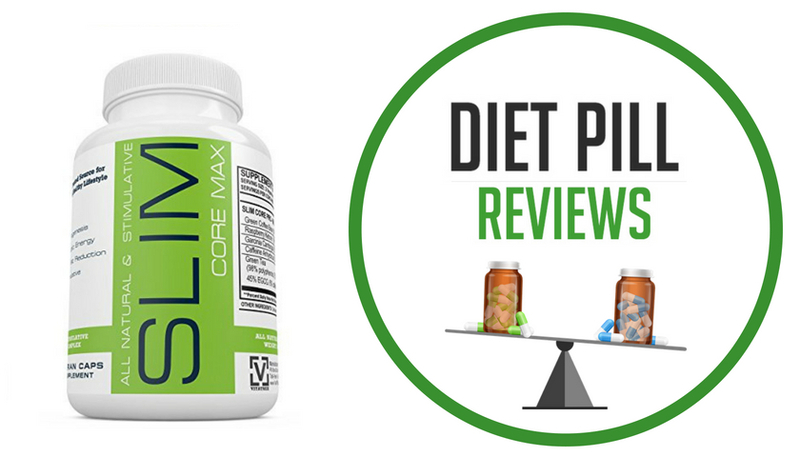 All that being said, absolutely none of these ingredients have ever been found to cause weight loss, nor are they clinically proven appetite suppressant, fat burners or fat binders. In other words, Miss Slim Extra Strength is a dietary supplement with zero evidence to backup its claims. Furthermore, other than its name and being visually designed to appeal to women, there is no reason given as to why this particular weight management formula is ideal for women who would like to shed excess weight. 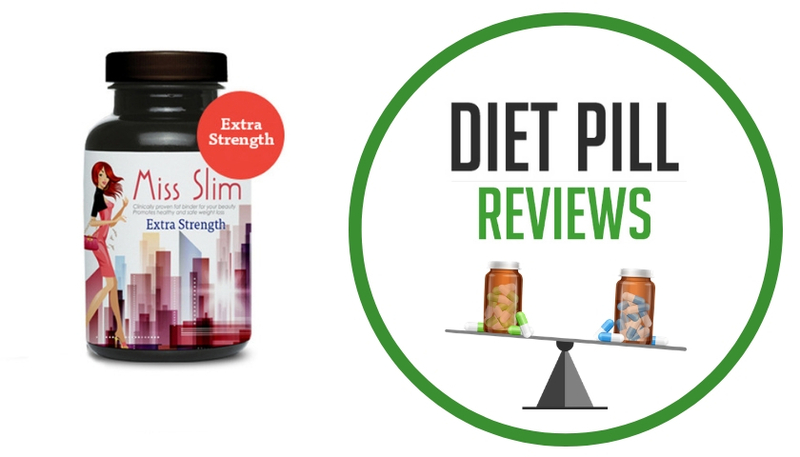 It is highly unlikely that you will experience any real weight loss benefits from taking Miss Slim Extra Strength. 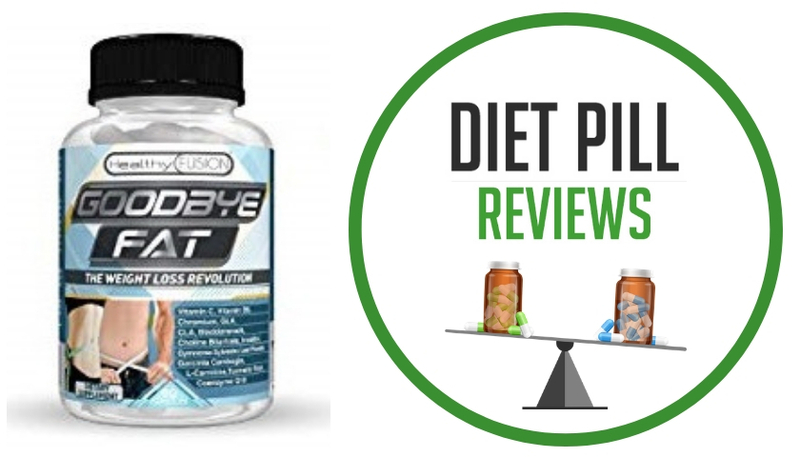 Due to the lack of information about its ingredients, directions for use, and its unsubstantiated claims, it would be better if you spent your time, money and energy on diet pills that can provide you with honest and more realistic expectations.